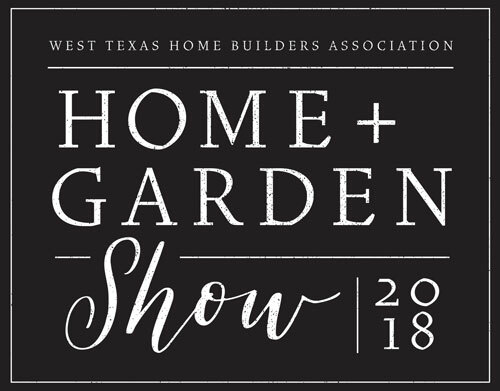 Overhead Door Company of Lubbbock™ will be at the 2018 West Texas Builders Association Home and Garden Show this weekend. We'll be located right as you walk in the main entrance so come by our booth and see what's new at Overhead Door™. (See a map) We'll have brochures, color samples, door samples, and giveaways! Overhead Door Company of Lubbock™ is also proud to be a part of the weekend give-a-ways. We'll be giving away one 16x7 insulated steel garage door! Where is the Lubbock Home and Garden Show? The Home and Garden show is at the Lubbock Civic Center located at 1501 Mac Davis Ln. The Lubbock Home and Garden show will feature over 100 booths with everything from residential construction products to landscaping. Spring is right around the corner, which makes this show perfect for homeowners looking to remodel or increase curb appeal in the spring and summer months. What Time is the Show Open to the Public?